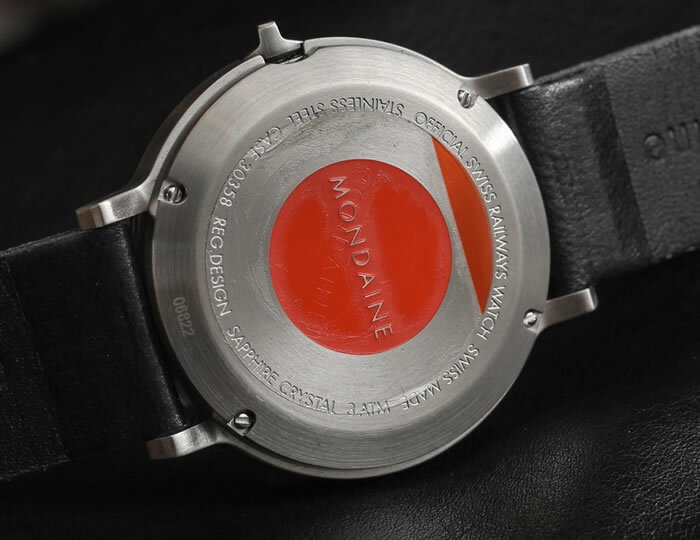 It was in 2013 that the Mondaine Stop2Go was introduced with the unique action of its seconds hand, but the minimalist dial design had been a Mondaine hallmark for some time. In fact, the first watch I bought with my own money was a Mondaine Railway Giant, which has the same dial. That was long before I was writing articles about understanding Japan’s used luxury timepiece market and when the aesthetic of the watch was the selling point for me. Comparing the Railway Giant to this Mondaine Stop2Go Swiss Railways Watch, I must say that the latter appeals to me more now, with its brushed stainless steel case, much better-designed switch-style crown, and flat sapphire crystal. 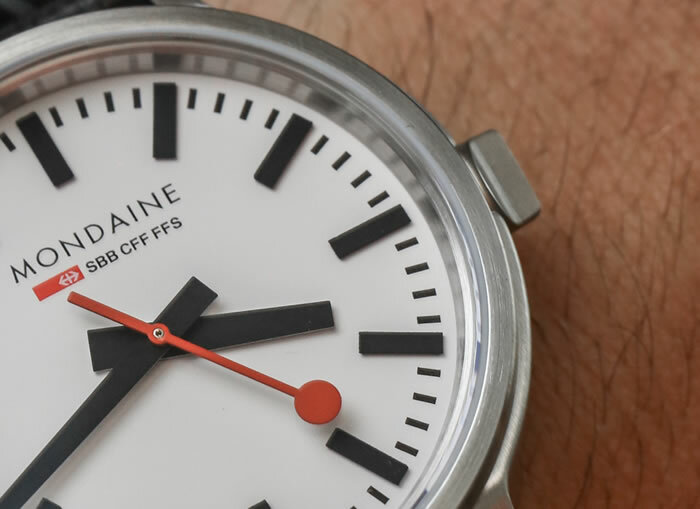 The Mondaine Stop2Go Swiss Railways watch is inspired by the design of the Swiss railway clocks, and the design can also be seen as the clock for some Apple products. 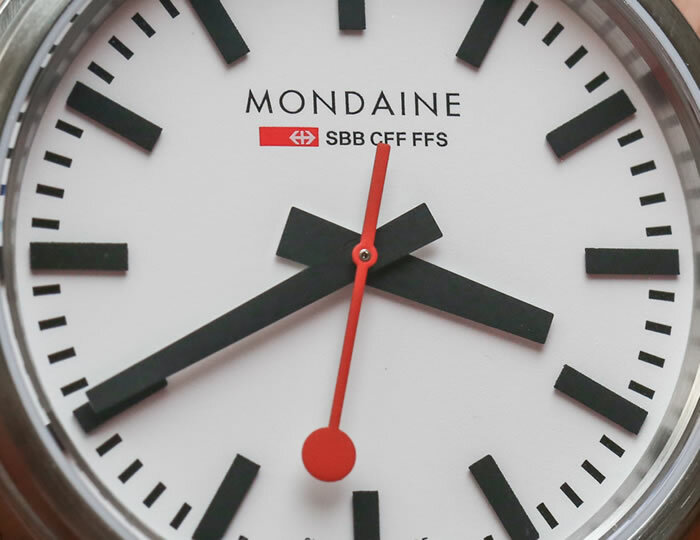 The Mondaine Stop2Go Swiss Railways features a very unique action: when the seconds hand reaches the 12 o’clock position it pauses, the minute hand leaps forward to the next minute marker, then the seconds hand begins moving again. 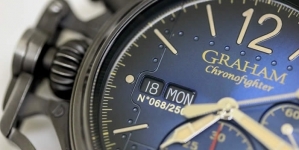 The whole process takes two seconds (the seconds hand runs fast, so a lap around the dial is completed in 58 seconds). How is this achieved? Through a quartz movement, the Mondaine 58-02, which uses two motors and has the minute and hour hands operating on a different gear train than the seconds hand. 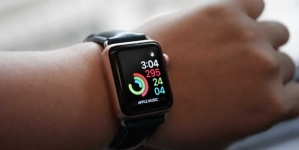 A lithium ion battery powers it all, and the expected battery life is three years, giving you a good run of accurate timekeeping – fitting, because accurate timekeeping is the whole reason for this watch’s existence. 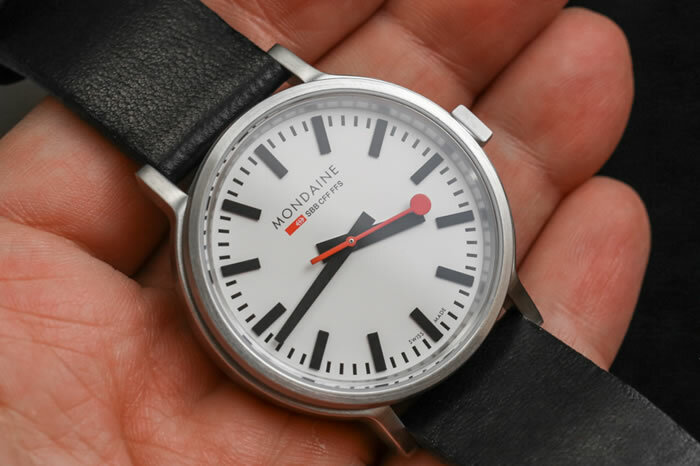 The case of the Mondaine Stop2Go Swiss Railways watch is 41mm and married to the black, white, and red of the dial and the 20mm black leather strap, it’s a minimalistic, modernist design with broad appeal. In fact, in May of this year I went to the San Francisco Museum of Modern Art (SF MOMA) and after browsing the galleries made the obligatory stop in the gift shop. In a glass case behind the counter was this watch next to other design-focused items the museum thought patrons would be interested in. This brings us to a key point about the watch. 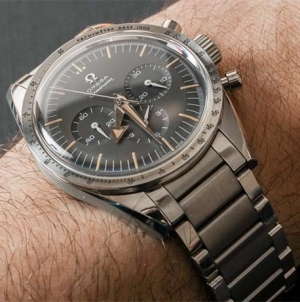 Sure, it has a quartz movement, but if the movement is what you’re basing the value of this watch on, then you’re approaching it incorrectly. 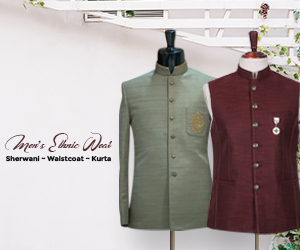 Rather, look at it as an immaculate piece of 20th century design that you can take with you on the go. It is an object of aesthetic beauty that is easily accessible to others. 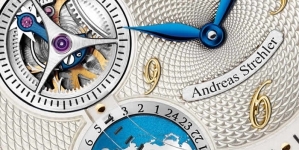 It is a watch that bridges the gap between watch collectors and the general public. For this, the Mondaine Stop2Go Swiss Railways watch is worth considering. 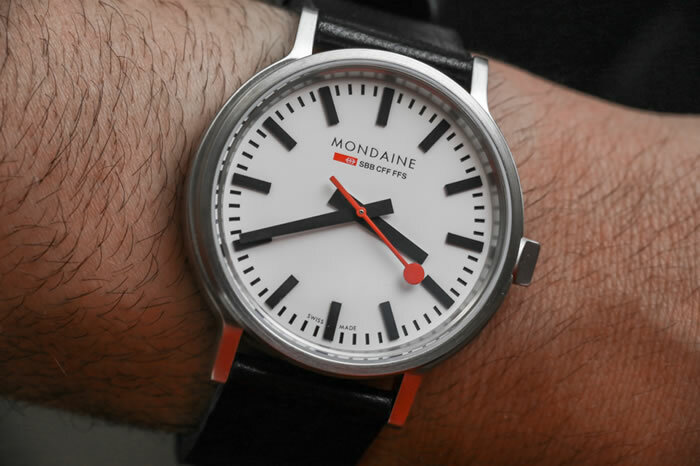 While I’ve reviewed many watches for aBlogToWatch at this point and have more in my personal collection, in the history of my watch collecting, it was the Mondaine Railway Giant that got the most attention and compliments. 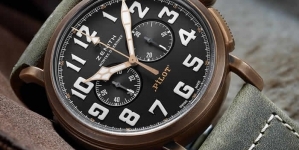 It is a fun and incredibly legible piece that has appeal to friends and family who appreciate good design and may not know that much about watches themselves.